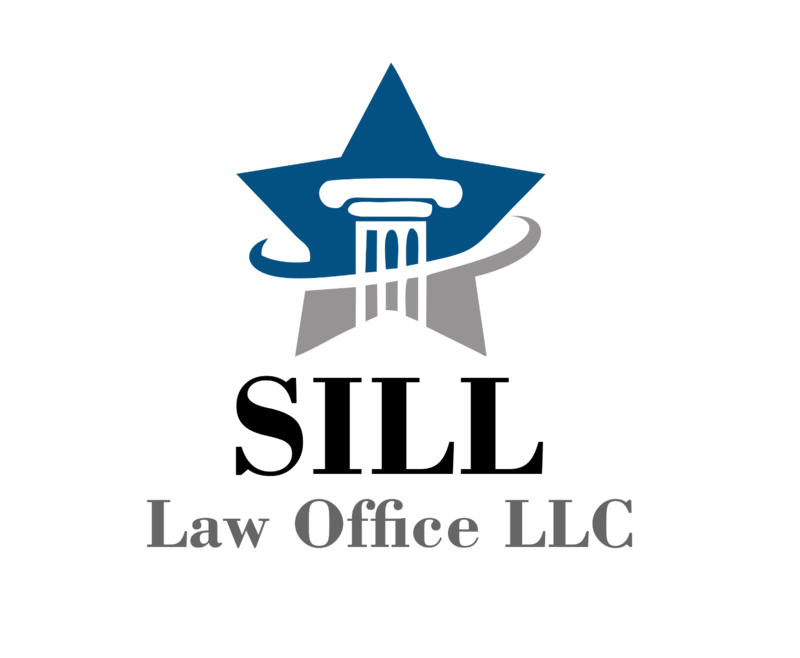 Sill Law Office LLC is your Wichita business and startup law specialist. Whether your business is new or established, small or large, growing or shrinking, we are here to help you with any of your legal needs. Sill Law Office LLC is located in Wichita, Kansas, but we are able to meet the needs of clients all across the state of Kansas with the ability to discuss matters remotely. Please visit the Attorney Profile page and Services page to get a full understanding of what our firm can offer you as a client. While our firm is professional in all business dealings, we are more than happy to meet with clients in a more relaxed and casual setting to make everyone more comfortable. Feel free to give our office a call to setup an appointment to get a cup of coffee or snack and talk with our attorneys about your legal needs. We hope to hear from you in the near future with any questions or issues you might have! John R. Sill began his life out west, but has moved around plenty to spend periods of his life in the Midwest and now in Utah. 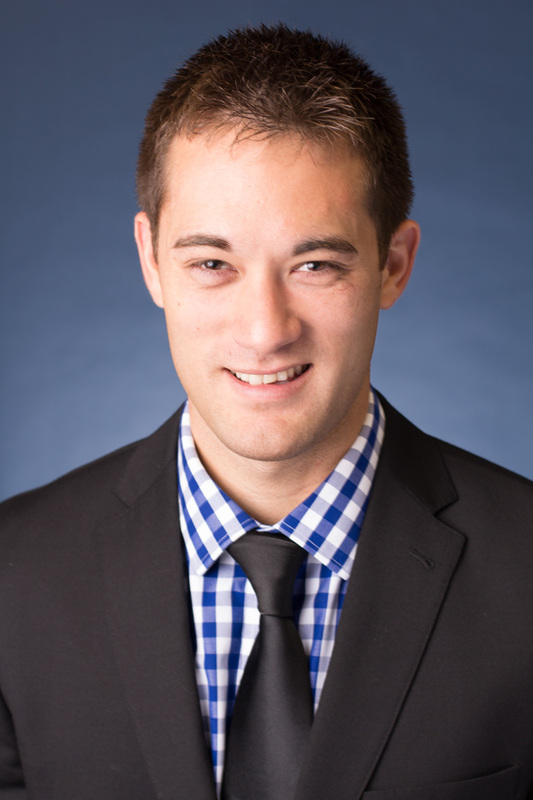 John studied finance and business administration during his college years in Kansas, where he obtained a B.B.A from Wichita State University (KS) and a M.B.A. from the University of Kansas. After studying business in his father's footsteps, John decided to turn towards a future in the law. John earned his Juris Doctorate from the University of Missouri Kansas City School of Law. During law school and shortly after graduating, John gained a mix of experience in tax, criminal, business and employment law. After spending half of his life in the Midwest, John was ready to return west and moved his family out to Salt Lake City to grow closer together and enjoy life in the mountains. After gaining experience in various areas of law, John decided to narrow his focus to certain areas of law that can be found on the services page.